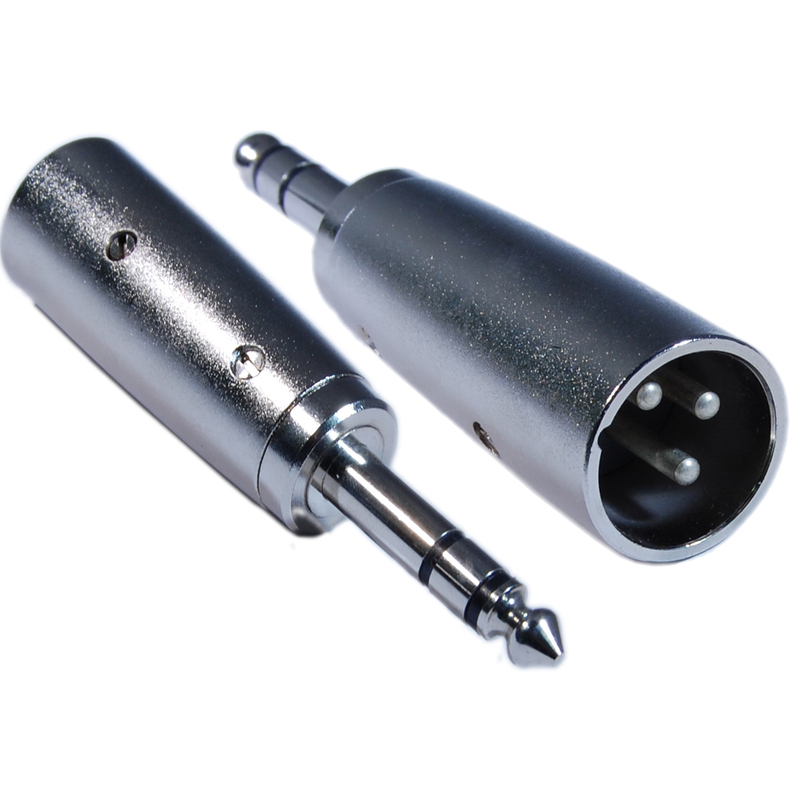 This adapter will convert an XLR microphone cable into a 1/4" stereo connector. This adapter comes with a lifetime warranty. CableWholesale Response: This item is only one adapter. The picture is meant to show the front and the back of the adapter.